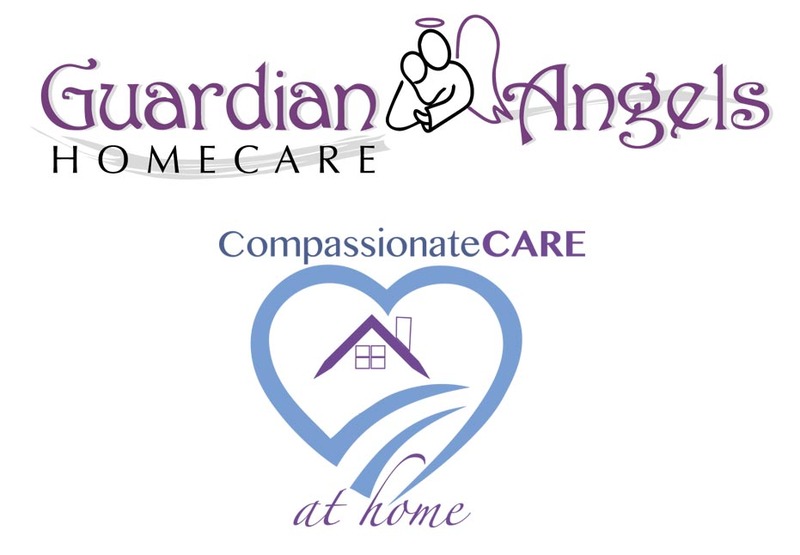 CHESHIRE, Conn., August 27, 2018	(Newswire.com) - Guardian Angels Homecare (GAHC), located in Cheshire, Connecticut, and Compassionate Care at Home (CCAH), located in Branford, Connecticut, are one of the few companies with staff that are trained in the Habilitation approach to dementia care using the “Caring for People with Alzheimer’s Disease” program provided by the Alzheimer’s Association. This means trained caregivers can offer effective and personalized hands-on dementia care. GAHC and CCAH screen caregivers for their proven skills and prior experience. Caregivers that have been screened and approved are also acclaimed by the Alzheimer's Association. GAHC and CCAH are one of the only non-medical companies in Connecticut utilizing this unique and specialized screening for caregivers. GAHC and CCAH provide specialized caregivers who understand the challenges unique to Alzheimer's and Dementia care and how best to work through those challenges. These specialized caregivers can cope with the difficult situations easily and when they arise it will make for a better and more pleasant experience for the person needing Alzheimer's or Dementia care in their home. People with dementia often require care 24 hours a day. GAHC and CCAH offer live-in care, meaning a caregiver would be living and sleeping at the client’s home to provide around the clock care. Caregivers assist in daily activities from personal care to meal preparation and general household upkeep to running errands and escorting to doctors’ visits. 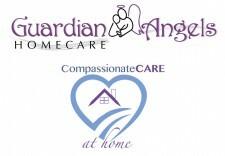 Guardian Angels Homecare and Compassionate Care at Home clients enjoy time with their caregiver and feel safe and comfortable in their own home. GAHC & CCAH are seeking people with Dementia who need extra assistance by highly trained individuals. If you would like more information or are interested in getting a live-in caregiver, please call Ione Testa at (203) 439-7731 or email ione@myguardianangelshomecare.com.